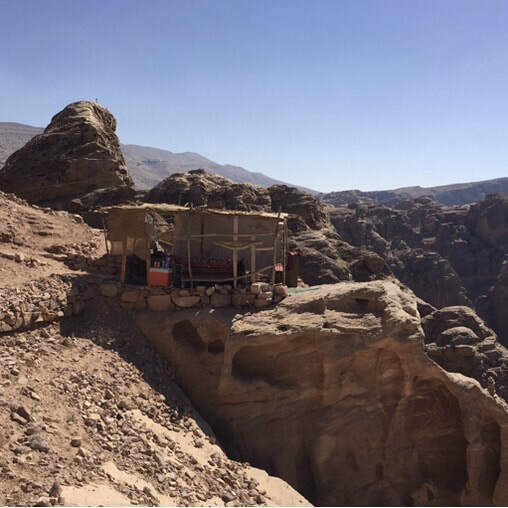 I traveled solo to Jordan and stayed overnight in a Bedouin camp. It is safe, stunning and one of the seven wonders of the world! 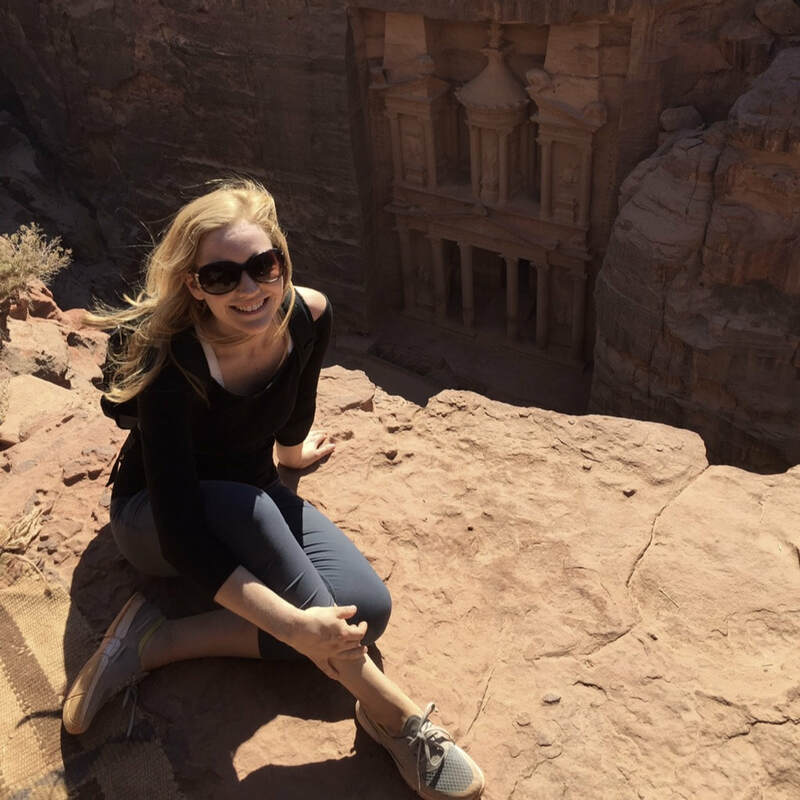 Here are my top tips for visiting Petra. 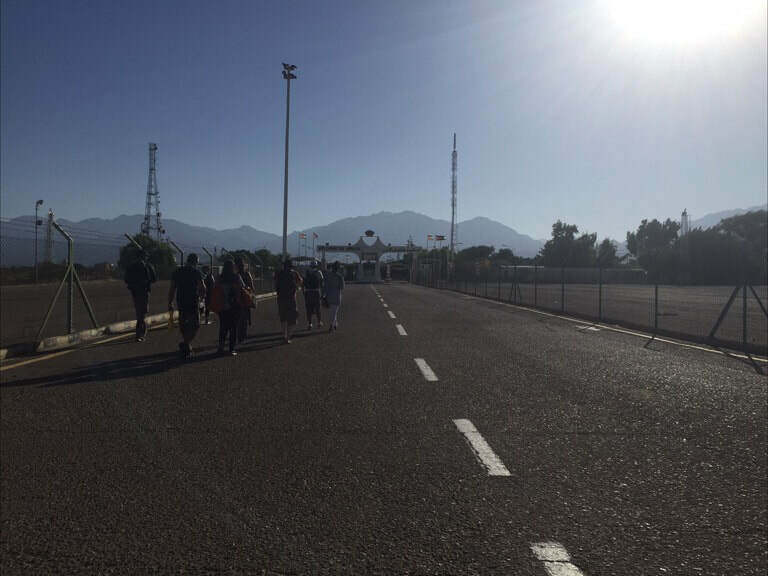 If you travel from Israel, your Israeli guide will take you to the border but is not permitted to cross. You will walk across a mile-long demilitarized road between the borders and meet your Arab tour guide on the other end. As a tourist, I found it strange to have more freedom across borders than locals. 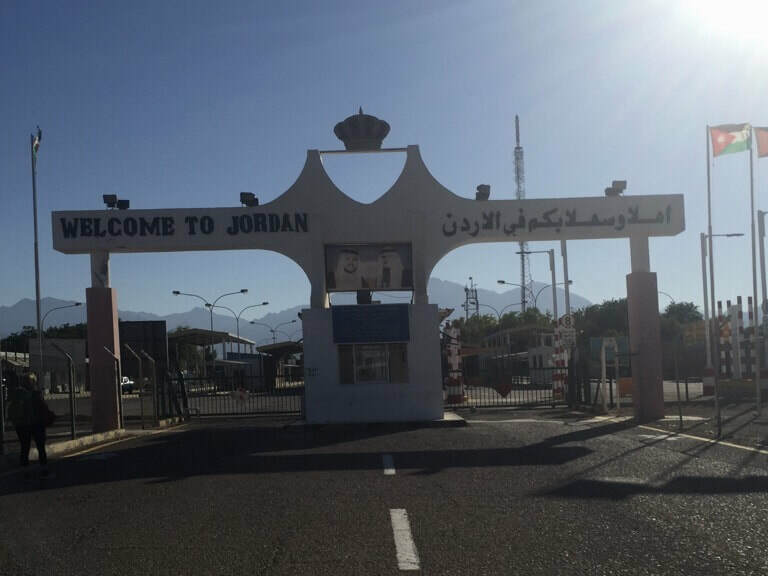 Jordan requires a visa upon entry; either complete the paperwork and mail in your passport/fees in advance to the DC consulate OR go through a tour company that secures them for you on the day of the tour. I opted for the later, especially since I was tight on time, needed transportation and traveling solo from Israel. This is my #1 recommendation. The majority of people on my tour were there for a day trip, which only gives you 3 hours in Petra after all the trouble of getting there! 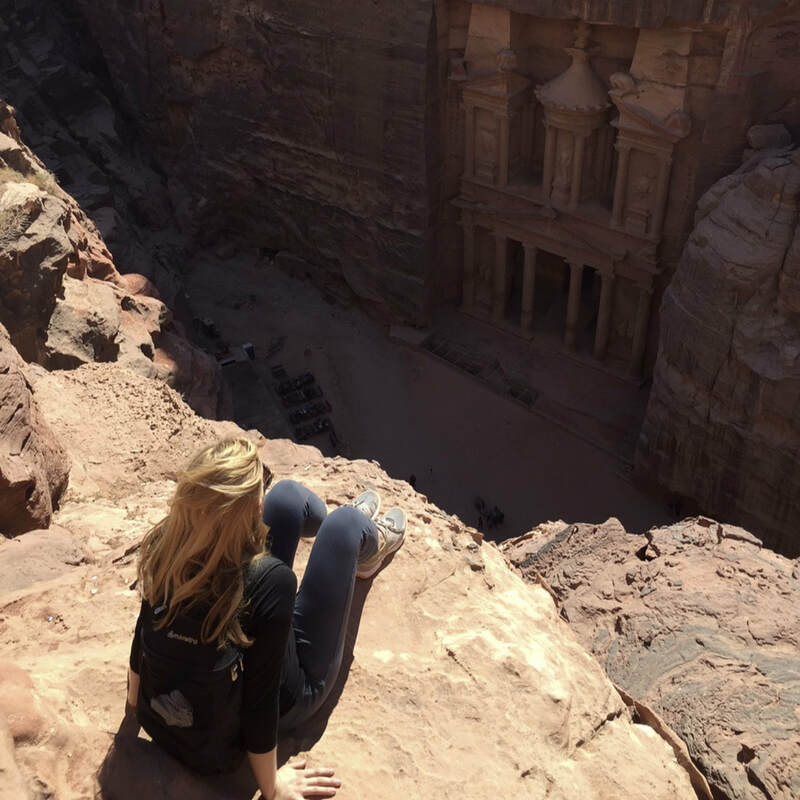 Stay longer if you can, at least an overnight so you can partake in Petra by Night and hike different sights the following day. Petra by Night is a candle-lit experience where the long entry canyon ("the Siq") to petra is lined with Candles and then the whole treasury illuminates by candlelight. You sit on straw mats with some stray cats and they play traditional Bedouin music and serve hot tea... Meditative and magical under the stars by the treasury. Petra by Night runs Monday, Wednesday and Thursday... so be sure your overnight is on one of those days. This is a unique cultural experience, different from the modern lifestyle in Jordan but is very neat! It is essentially camping in the desert with a local Bedouin tribe. I stayed at the Seven Wonders camp; they were so hospitable it was basically "glamping" (glamour camping). They made delicious meals for us, had nice bathrooms and there was even a generator to charge your iPhones. Definitely recommend this generally, there are Bedouin camps all over the middle east (including Israel). Stay in one if you ever get the chance. The Treasury is the most iconic landmark of Petra, but don't stop there. Camels ride past the Theater and Colonnaded Street to the point of the Monastery trail, then it's up via donkey or on-foot. The Monastery looks similar to the Treasury, but the real gem is the view if you hike even further past it. You'll notice the "free wifi" signs along the way, yep... there's even free wifi in Petra. ​Multiple "Free Wifi" signs at shops and locals even had bluetooth speakers on the backs of the donkeys. It's 21st Century Bedouin! Keep going past the monastery... to the High Place of Sacrifice. It's an incredible view! This is where ancient animal sacrifices were performed. There are stairs behind the royal tombs that climb to the top of the canyon overlooking the monastery. This is a beautiful view and you might meet some local Bedouin musicians selling bottled water to tourists who hike up. If you solo, go in a group as this is a path less traveled.